We here in the Áiseanna Tacaíochta (ÁT) team – or, if you want to call us, the Á-Team! 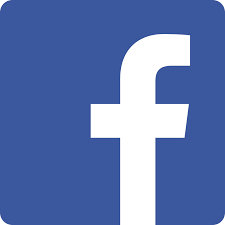 – needs your support in our journey for equal disability rights in Ireland. 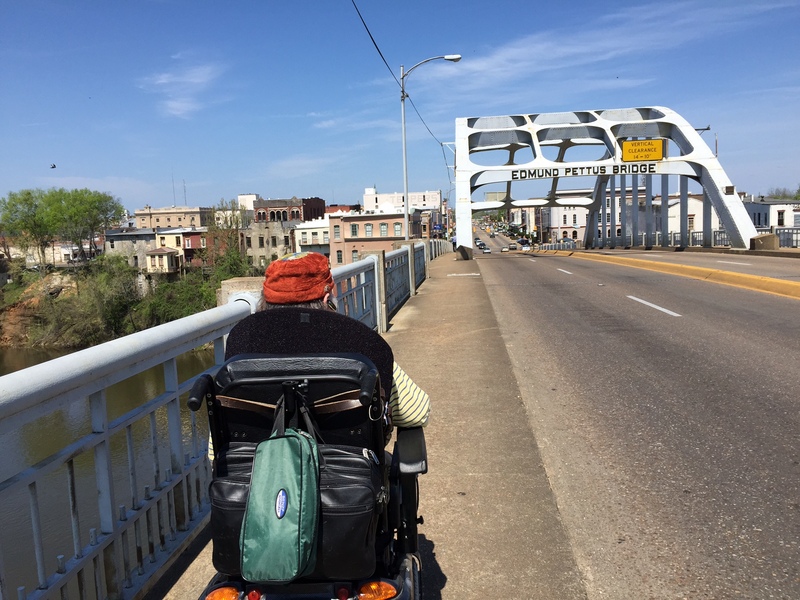 Two days ago, our Director, Martin Naughton, and his team of Personal Assistants (PAs) – along with our Communications Officer, Orlaith Grehan, and our collaborator, Niall O’Baoill – left from the famous Edmund Pettus Bridge in Selma to set out on the historic, 55-mile Selma-Montgomery march in Alabama. It’s 50 years since the 25,000 people who took part in that march, led by Martin Luther King, changed their own futures by bringing about the enactment of the Voting Rights Act. They’re following that route today to change our futures too and to see the equal rights that people with disabilities in Ireland are already entitled to actually being lived and achieved every day. The walk is part of a month-long journey in America, designed to connect with the disability and civil rights activists who have taken the lead in seeing their rights realised and have influenced the way we all live today. That journey has already brought them from New York to Washington DC, down to Atlanta and on to Selma, and, next week, they’re making their way back to Washington DC and New York to meet with more disability leaders and to give presentations on Independent Living in Ireland to a number of different groups. It’s a remarkable opportunity to forge new relationships with our pioneering Stateside peers and to learn from their values and experiences. Now, though, we want you to make your own journey and to come together, as people with disabilities, with your families, friends and communities at the First Assembly in Athlone on 4th May. Let’s celebrate our diversity, explore what unites us and uncover ways that we can act together to realise our rights at this unique and positive event, taking place in the exciting surrounds of the International Arena in Athlone Institute of Technology (AIT). To make this event – and all the change and action that sparks from it – a success, we need your support. We’re asking you for a contribution of €5 – or more, if you want to, of course! – to help us create a better, more equal future for us all together. You can make a donation through credit or debit card on Martin’s MyCharity page – available at http://www.mycharity.ie/event/martinnaughton/ – and mark your place on this journey along the path to real equality. Please spread the word among your friends, families, and communities – and let’s dream bigger and better together!